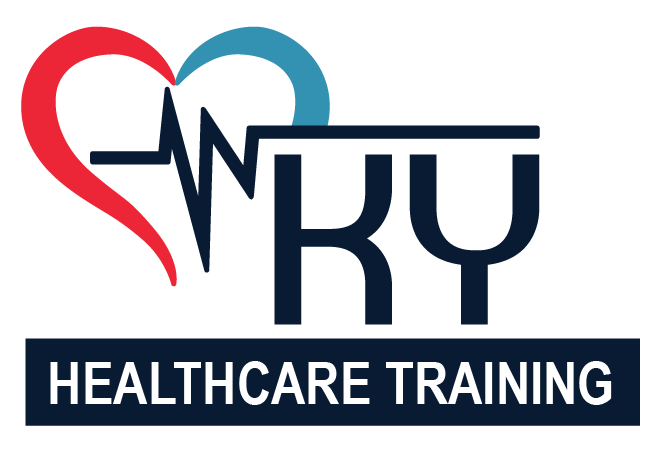 KY Healthcare Training | Jump Start Your Career in the Medical & Nursing Field! This course meets the requirement for nursing programs for the SRNA/CNA class so the student can be accepted. 75 hours: 59 class and 16 clinical. Nursing assistants provide non-invasive bedside care to residents in a long term care center, hospital, or home health agency under the supervision of a RN or LPN. This course is taught by our Lead Instructor Cee Dickerson who has been with us since 2007 and Deborah Floyd whom has been with us since 2008. Upon completion of this program and passing three National Healthcareer Association (NHA) exams the student will be able to assist a doctor with a variety of tasks in a clinical setting including, but not limited to, assisting physicians during exams, interviewing and educating patients, measuring and recording vital signs and administering injections. This course provides knowledge of the phlebotomist's role in the healthcare system. Topics include the cardiovascular system, anatomy and physiology, and medical terminology as they relate to the job duties of a phlebotomist; lab safety and biohazard evaluation; the documentation and equipment used by phlebotomists; special handling procedures and methods to address complications in specimen collection, preparation and transport. This course introduces the basic principles of electrocardiographic devices and their use in testing electrical impulses from the heart. Students learn how to record EKGs, vital signs, cardiac rhythms and stress. Also, individuals learn how EKG changes and myocardial infarctions are associated. This course prepares students for the duties of a medical assistant in the clinical setting. Students will learn clinical procedures including administering medications, performing an electrocardiogram, obtaining laboratory specimens for testing, educating patients, and maintaining a clean clinical environment. Approximately 3 - 4 hours this course meets the requirements for any healthcare entity as well as that for any health, medical or nursing student. Upon completion of the class you will receive a 2-year certification through the American Heart Association that you’ll have to renew every two years. We offer these classes once or twice a month on Fridays for $50.00 which must be paid at the time of registration. We offer private classes for groups with five or more participants. Contact us for further information. Ready to start a great career in health care?